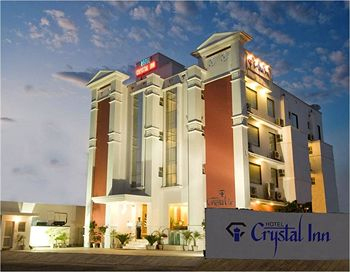 Strategically located, Hotel Crystal Inn is an ideal 3-star property with contemporary appeal and world-class amenities that ensures guests a relaxing stay. Located close to the iconic Taj Mahal, Hotel Crystal Inn has elegant interiors that provide guests a truly royal feel in all senses. 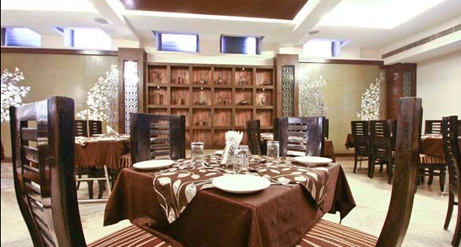 One of the most preferred lodging options in Agra, Hotel Crystal Inn has all the facilities to ensure guests homely comfort. The hotel offers massage services to the guests to soothe their muscles. A roof top restaurant offers guests an opportunity to enjoy the mesmerizing view of Taj Mahal while taking pleasure in the delicious food. 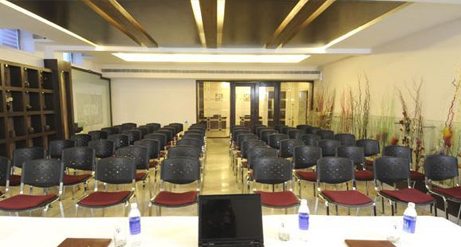 The large conference hall of the hotel can be utilized by corporate travelers for business gatherings. 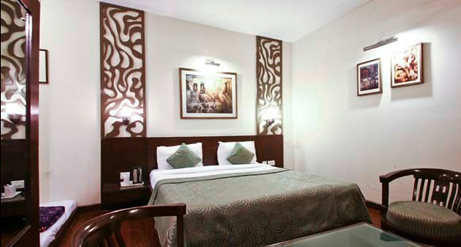 Hotel Crystal Inn features deluxe rooms and executive rooms as accommodation options. 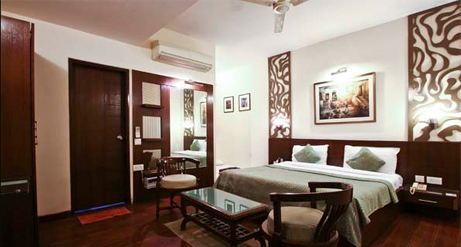 The rooms are complete with all basic amenities, and feature stylish decor. The spotlessly clean rooms are spacious, and are characterized by the presence of natural light and air. Also, all the rooms feature separate sitting areas. This 3-star property is 8 kms (approx.) from the nearest airport and 7.4 km (approx.) from Agra Cantonment Railway Station. 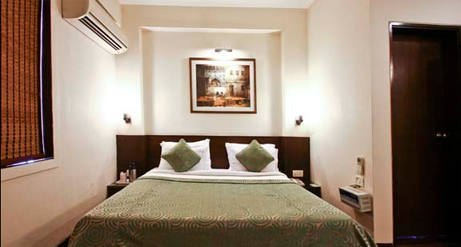 The hotel is conveniently located on Fatehabad road near TDI mall and big bazaar. 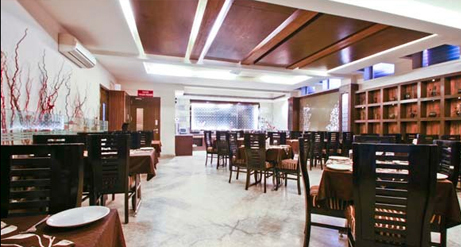 The hotel is also well connected with major nearby cities such as Delhi (200 km), Gwalior (105 km), Jhansi (221 km), etc.